Our goal is to provide you and your loved ones with the highest quality ENT care in a compassionate and comprehensive manner. 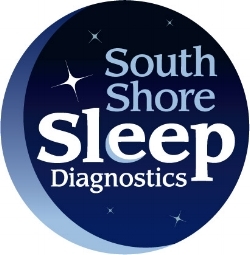 We are now seeing patients at our Plymouth, Bourne and Hyannis locations. Serving Plymouth County and Southeastern Massachusetts since 1987, our highly trained physicians are board certified and strive to provide comprehensive medical care that our patients have come to expect. We are associated with Beth Israel Deaconess Hospital in Plymouth (ranked among the top three hospitals in New England by Boston Magazine) and Tufts University School of Medicine. Our knowledge and expertise in combination with our state of the art equipment and technology enables us to provide you the highest quality of general and sub specialized ENT medical care.